Well this new Set Mo single is all kinds of awesome. The Sydney duo (Nick Drabble and Stu Turner) spent most of the past year kicking some serious career goals, as well as roping in a plethora of new devotees via their breakthrough smash ‘White Dress’, which their team tells us notched up more than three million plays on Spotify. 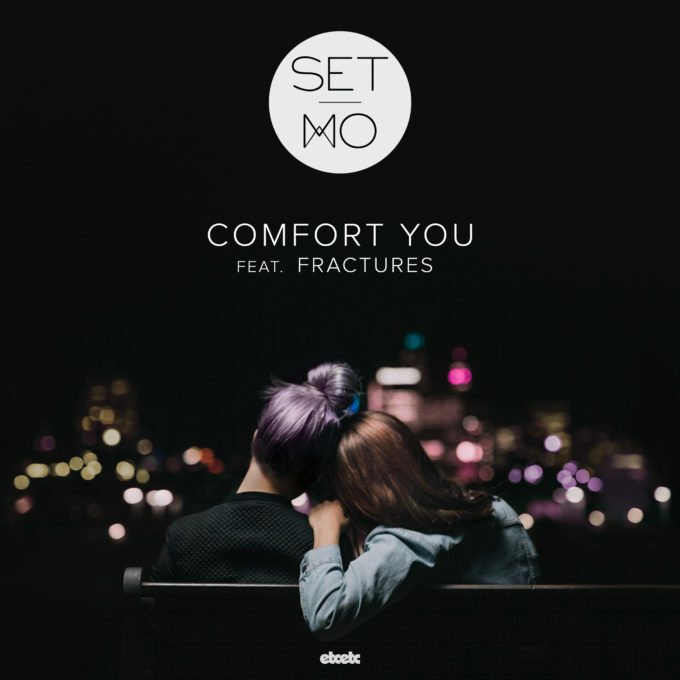 This time around, they’ve bridged the Sydney/Melbourne divide by roping in the talents of Melbourne producer and vocalist Fractures for their new single ‘Comfort You’, which is ready, willing and more than able to follow in its predecessor’s footsteps. “This particular song was a first for us,” the boys reveal about ‘Comfort You’. “In the past we’ve played vocalists backing tracks that we’d already written. On this one we met Fractures for the first time in person and then all got in the studio and started the track together, which we wrote the majority of in one day.